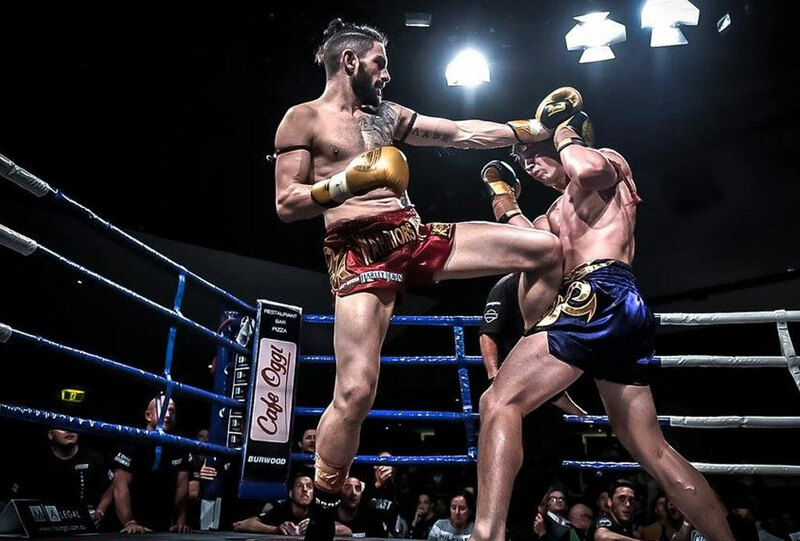 showcasing the best fighting talet from Victoria and around the country..
To stay up to date with what’s happening Like The Warriors Way page. 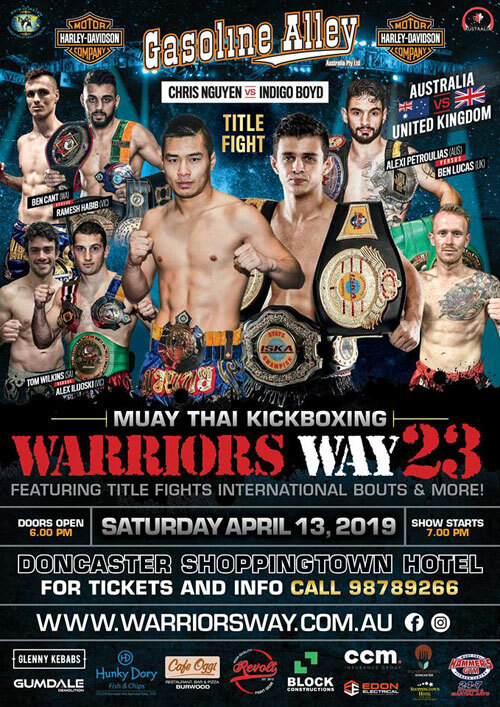 Since its first event Warriors Way has always been a unique top class Australian promotion, showcasing not only the best in up and coming talent, But some of the best fighters from Australia and around the World. 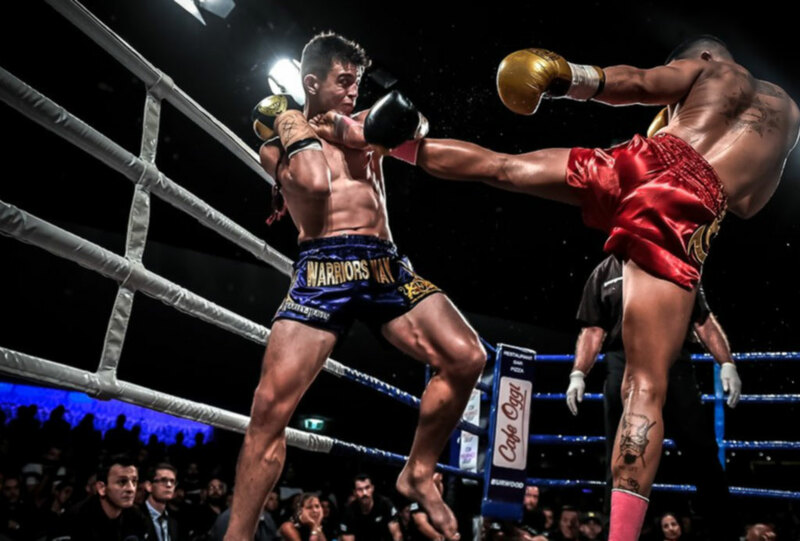 The Warriors Way events are also screened on Foxsports Nationally and always deliver great TV combat sports viewing. 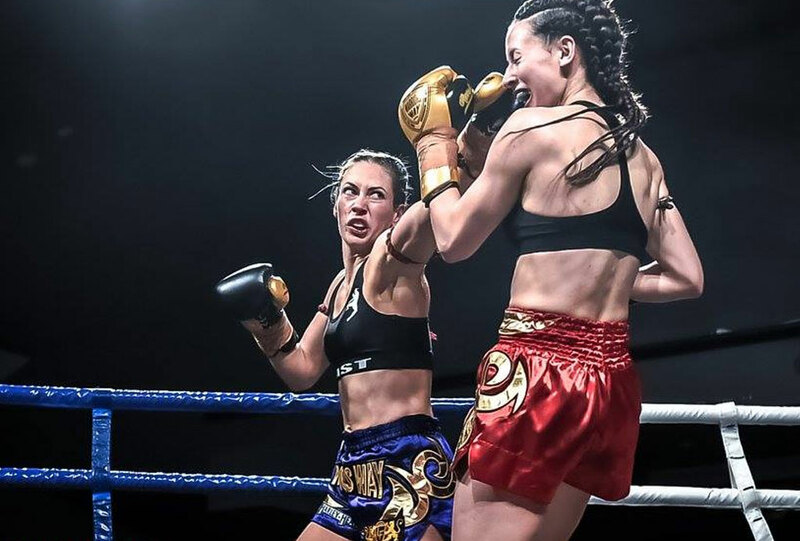 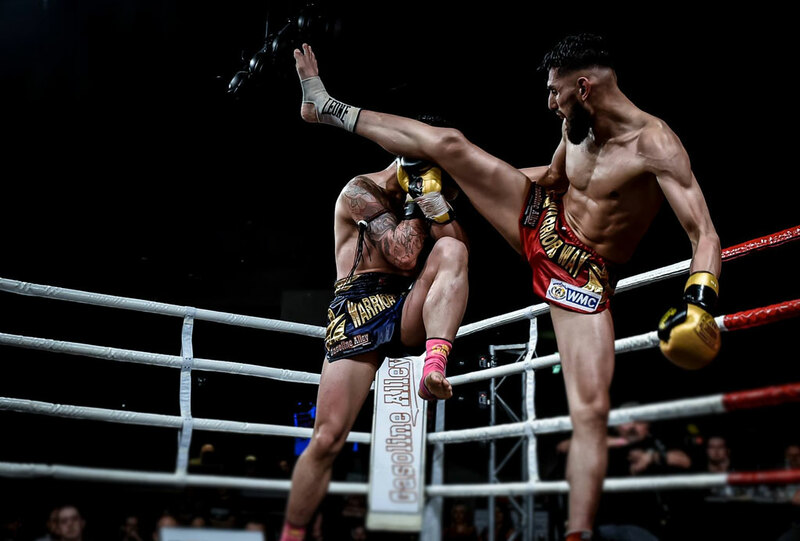 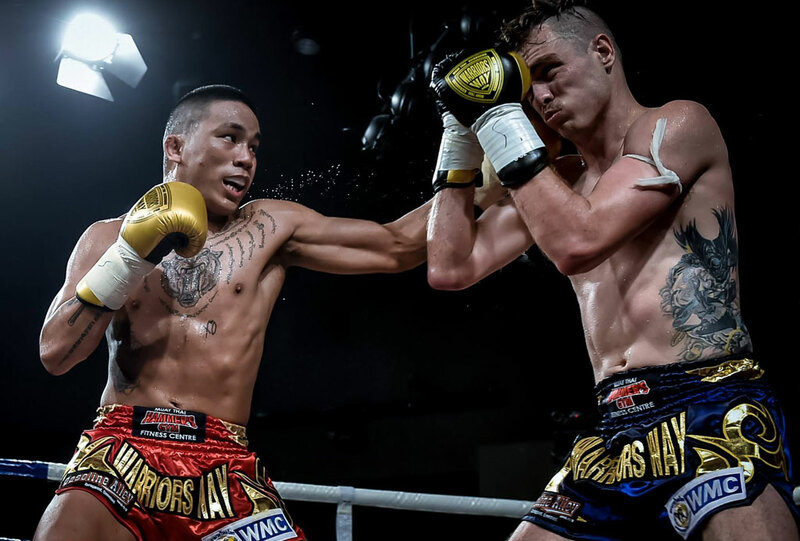 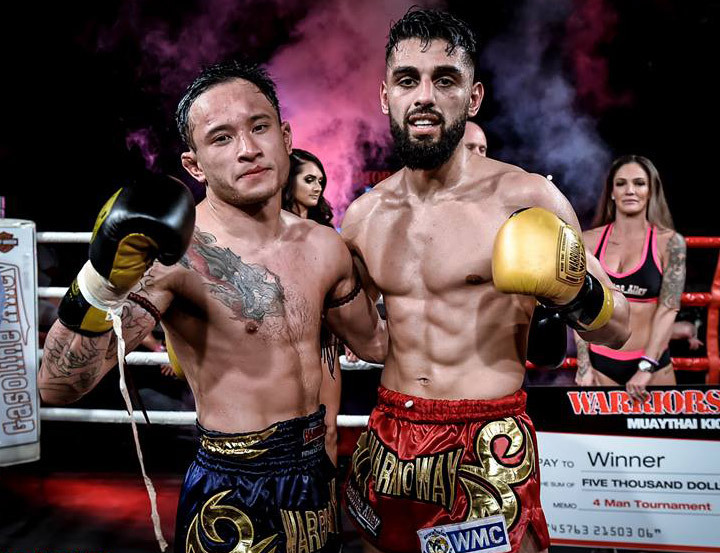 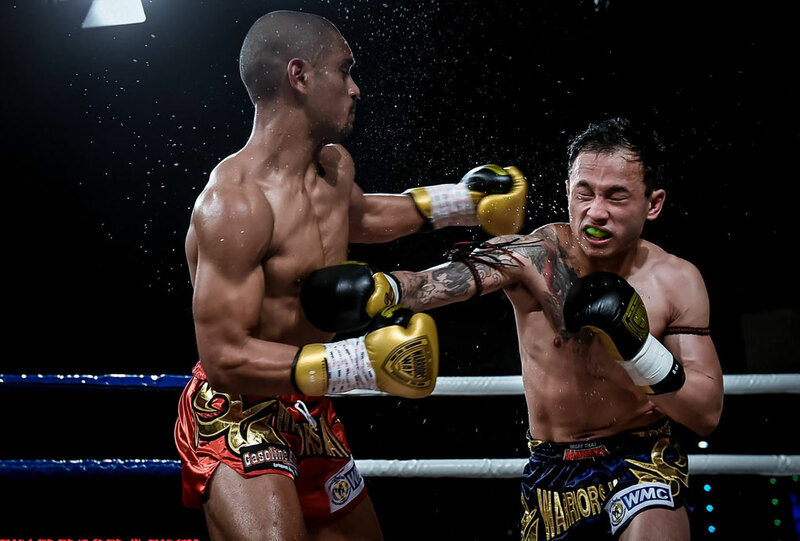 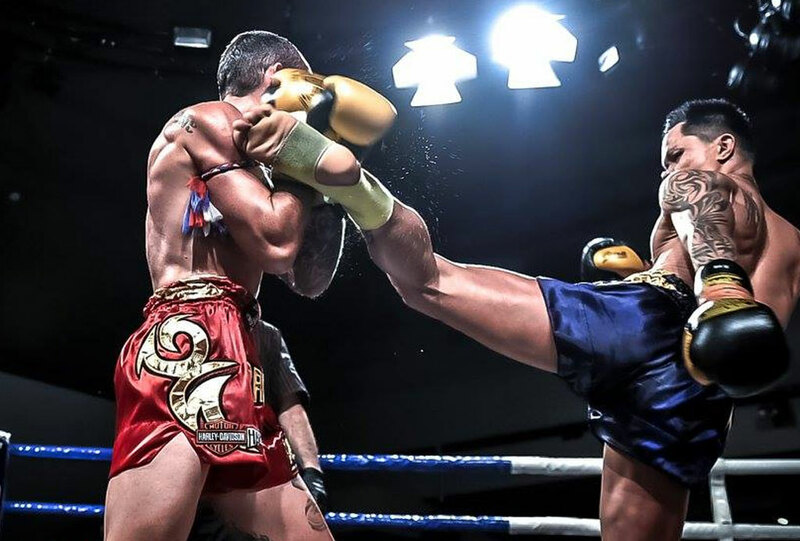 Warriors Way is fast becoming a quality global brand in Muay Thai and Kickboxing , and with each event continues to consolidate its place in the combat sports market.